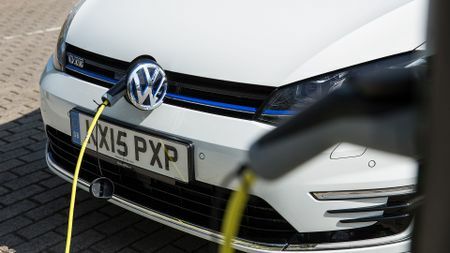 For anyone considering an electric or part-electric car, the good news is, at the most fundamental level, it’s no more tricky to charge a car than it is to charge a mobile phone. 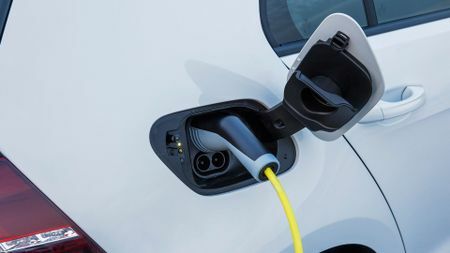 In the future, experts predict we’ll be able to charge our cars wirelessly, but for now you still need to plug them in, and what governs how long it takes is how many amps you can get into it. 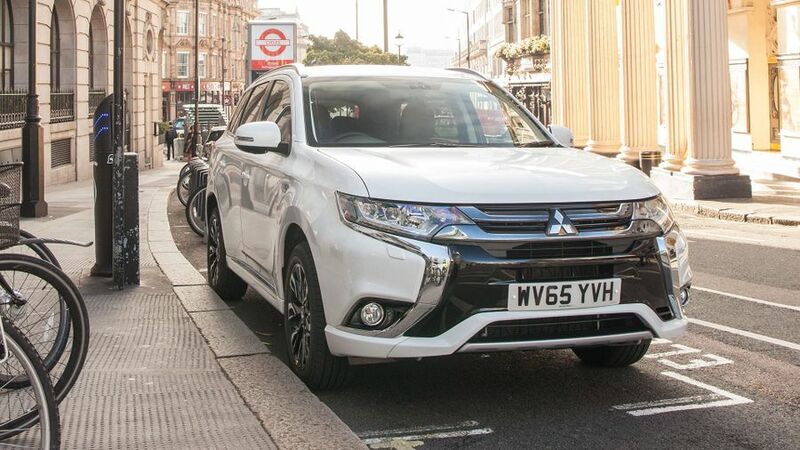 Take the country’s top-selling plug-in hybrid, the Mitsubishi Outlander. Like several similar cars, the Outlander has two charging sockets, and which one you use will depend on which sort of charger you are using. With a regular domestic supply, it’ll take about five hours for a full charge; use a fast charger and that time drops to three and a half hours. With a rapid charger, you can get 80% charge into the car in just half an hour. 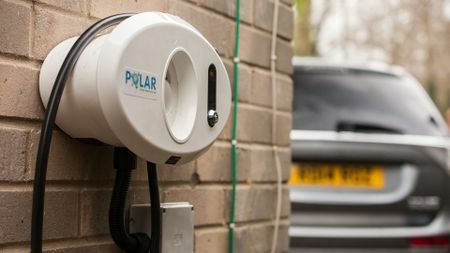 For many people, charging their car at home is probably the easiest option, although it will be a huge help if you have a driveway or garage, or can park very near the house. 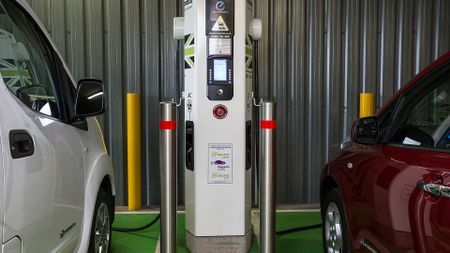 There are two way to charge the car: either plug in to a conventional three-pin socket, or use a purpose-built fast charger. 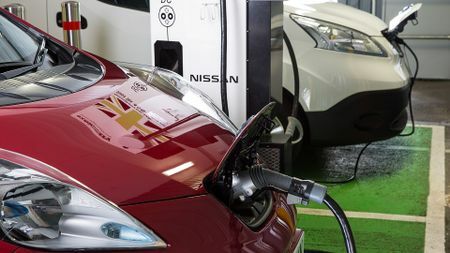 It’s when you need to use a public charger that you could come up against some challenges that make running an electric car very different to running a petrol or diesel car. For a start, you need to subscribe to the network that operates a charging post before you can use it. And, to confuse matters further, not every car is compatible with every charger. If you want to head far from home, planning ahead is key. 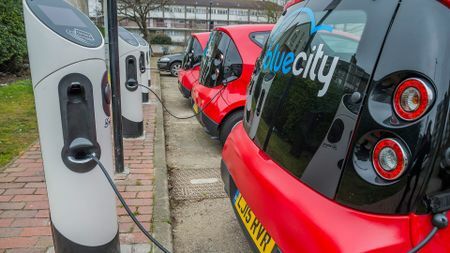 Not only do the big networks like Chargemaster have easily accessible online maps and apps to help you find chargers, if you sign up to a network like Plug Share, you can even use privately owned chargers. Before you choose a provider, look into how costs vary across the networks. 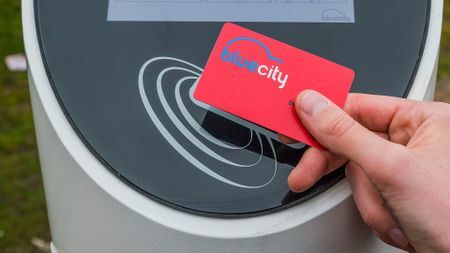 And remember that, depending on where the charge point is, you may also have to pay parking charges while your car is charging. 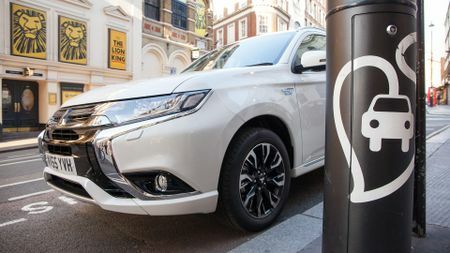 Running an electric or plug-in hybrid car clearly demands a different mindset from running a petrol or diesel car, and it’s not without its challenges. However, for many people, running an electric car is already a genuinely practical proposition.